WHERE TO STAY DURING A TRIP TO MADEIRA? That is the question! 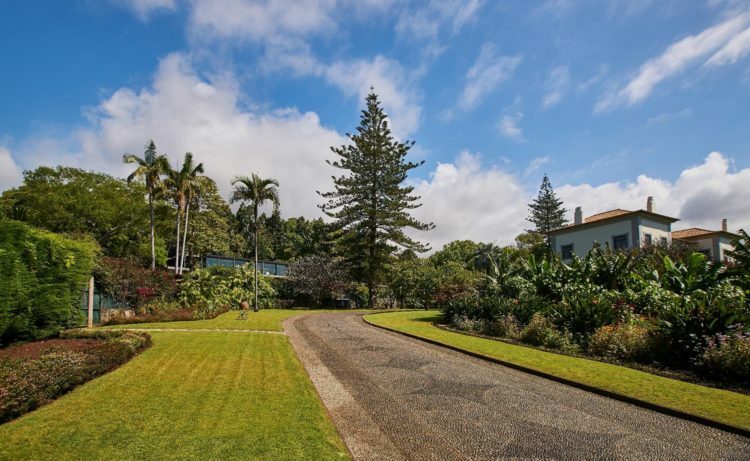 The offer of accommodation in Madeira is diverse. It includes hotels of all kinds, luxury resorts, hostels, Madeiran “Quintas” and agrotourism units. In this article, we present you with several features to consider when choosing your accommodation in Madeira. Do you prefer to stay in one place throughout the whole stay, or in different parts of the Island? If your option is the first, Funchal is a good choice. In the capital, there is a higher and diversified offer of accommodation. From there, you can access most of the locations in the Island, in about 1h30 (maximum) travelling by car. If you prefer a rural environment, there are several accommodation options. In the North and West of the island, you can find a particular area for active tourism, namely for those looking to walk on the levadas, go canyoning, mountain biking or trail running. The southeast zone is suitable for access to the sea, diving, snorkelling, boat trips or coasteering. Among the main attractions are the Garajau Natural Reserve, Machico beach and Ponta de São Lourenço. In Porto Santo, there are also several types of accommodation. Learn more here.. Which hotel best suits your holiday? When choosing the accommodation, there are amenities and services to consider in addition to the category or number of stars. 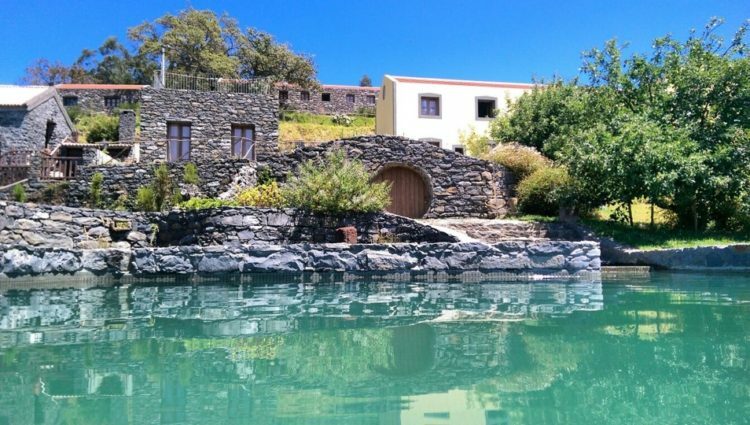 Looking for the refinement of the traditional accommodation of the Island? Discover the Madeiran “Quintas” with beautiful gardens all around. Feel the charming atmosphere that lives there, just like the first tourists who arrived on the island. The architecture of these beautifully restored mansions, their elegant furniture, the exclusive service and the gardens with traditional flooring pebbles, are some of their unique features.. 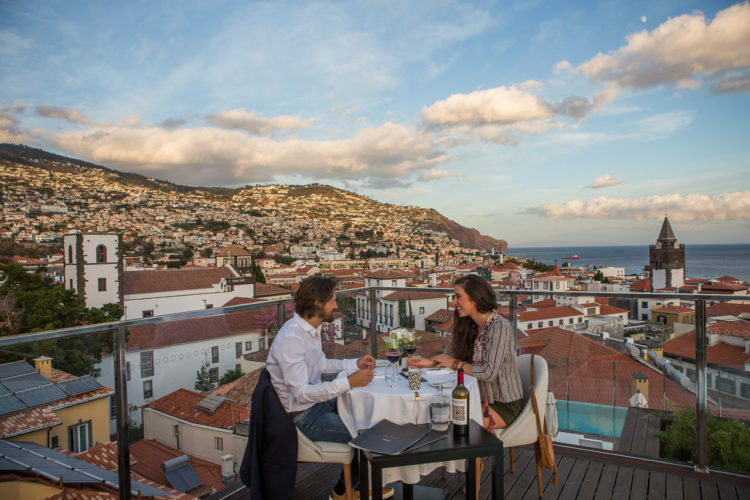 If the criterion of choice is modernity, comfort or design, we suggest several Hotels in Madeira, some of them located in Funchal and with fantastic rooftops. Feel the pleasure of diving in an infinity pool with views of the city, or the luxury of enjoying a meal on a terrace, overlooking the mountain and the sea. Some hotels have classic décor, and others are distinguished by their versatile design and ambience. Should you wish to rent a car during your stay, please confirm that the hotel offers private parking as well. The Rural Tourism or Agrotourism units provide well-being and comfort, in close contact with nature. Authenticity, local gastronomy and the pleasure of waking up in the countryside, surrounded by flowers, green valleys and the sea, are some of the benefits of this type of accommodation. They are ideal for those who are looking for a rural retreat, where they can hike and disconnect, without neglecting comfort. If you are looking for excellent hospitality, with a privileged location or Michelin-starred restaurants, visit Madeira’s prestigious Luxury Hotels. Internationally recognised, these hotels attract repeat travellers, passionate about their destination. These Hotels also offer direct access to the sea, spa services, fully equipped gyms, among other unique and exclusive services. For family holidays, there are resorts and accommodation units that offer family rooms with kitchenette, baby facilities, entertainment and babysitting services. Room service is available 24 hours a day. Some properties also accept pets.